Circulation Revenue has increased 3 per cent YoY to Rs. 130.1 crore from Rs. 126.2 crore. 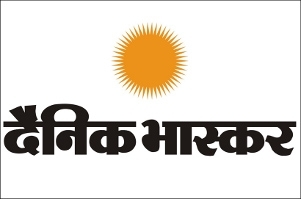 DB Corp Limited (DBCL), media company and publisher of Dainik Bhaskar, Divya Bhaskar, Divya Marathi, and Saurashtra Samachar today announced its financial results for the quarter and nine months ending on December 31, 2018. 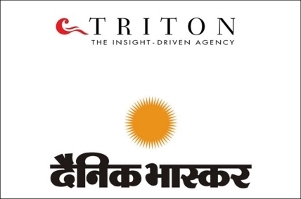 The group saw a 13 per cent YoY growth in advertising revenue as it grew from Rs 426.1 crore to 481.3 crore in FY-19. DB Corp, in Q3 - FY- 9 registered a low single digit 3 per cent growth in circulation revenue while the total revenue went up from Rs 596.5 crore to Rs 661.6 crore (11 per cent) in the quarter that ended on December 31, 2018. EBIDTA stands at Rs 141.7 crore (margin of 21.4 per cent) against EBIDTA of Rs 143.4 crore on the back of strategic cost rationalisation measures and despite high newsprint rates. 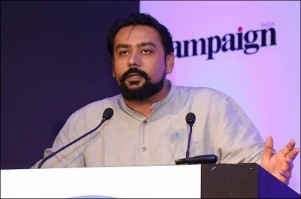 Advertising revenues expanded by 39 per cent YoY to Rs 46.5 crore in Q3 of the current period against Rs 33.4 crore in Q3 of the last fiscal. Revenue for the quarter stood at Rs 14.1 crore as against Rs 15.4 crore for Q3 - FY-18.